The Armed Forces of Nigeria (AFN) and Germany are strengthening collaborative efforts to enhance equipment and technical support for Nigerian military to further improve operational efficiency. 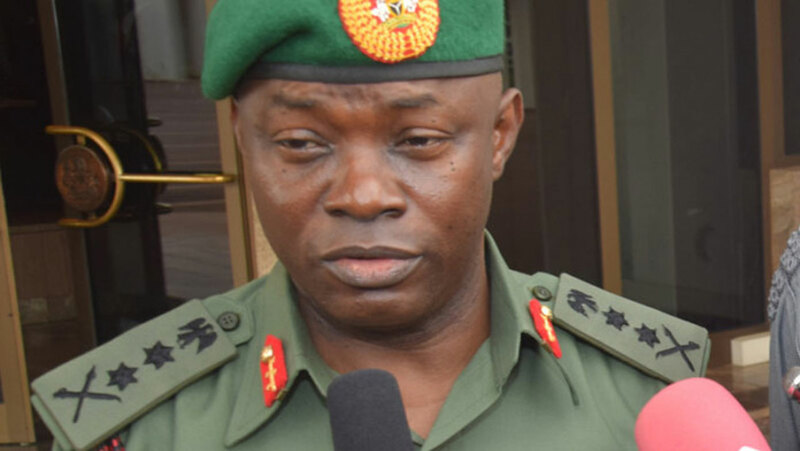 The Chief of Defence Staff (CDS), Abayomi Gabriel Olonisakin made this revelation while receiving a delegation of the German Armed Forces led by the Commander Corps of Engineers, Lutz Enrich Niemann during a recent visit to the Defence Headquarters, Abuja. The CDS stated that the visit provided much needed forum for interaction on measures to improve the existing collaboration between NAF and her German counterpart in the area of engineering and technical training support for personnel through the instrumentality of the German Technical Advisory Training Group (GTAG) in Nigeria and would go a long way to further improve the cordial relationship between both countries.